I cannot for the life of me remember or even find the blogger who tipped me off to the danger of using the patreon site, but whoever it was did me a real favor, for which I thank them. Patreon is a crowdfunding membership platform that provides business tools for creators to run a subscription content service, with ways for artists to build relationships and provide exclusive experiences to their subscribers, or "patrons". Patreon is popular among YouTube videographers, webcomic artists, writers, podcasters, musicians, and other categories of creators who post regularly online. It allows artists to receive funding directly from their fans, or patrons, on a recurring basis or per work of art. That last is a real deal breaker. I've got enough problems in my life. I don't need more, and this service is good for Patreon - not for the end users. Again, my thanks to the unknown blogger who posted the quotes listed above. If you read this, please speak up and I'll be more than happy to give you credit where credit is due. I joined the site Meetup! some time ago, and promptly filtered out all the groups the owners of the site wanted me to join. 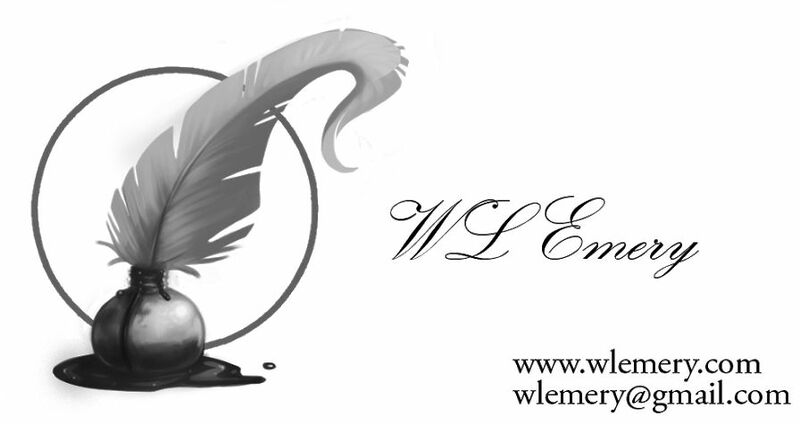 I wanted a decent writer's group, and after reviewing a few I've determined that the best of the lot is Eastside Fiction Writers in Reynoldsburg, Ohio. This is a great group of people, and unlike other groups almost all of us have been published. I've been to quite a few meetings with this group, and everything has gone along very smoothly, with a bare minimum of ruffled feathers and absolutely no meltdowns at all. That is, until today. Here's a shameless commercial plug for the latest release by JL Curtis. It was supposed to be a simple contract for a couple of months of security services off world, but the devil’s in the details. Tight Bridge Technologies hired Ethan Fargo and his militia to guard their power stations on the planet Endine against mob unrest and sabotage. When they arrive, they find the planetary authorities don’t want outsiders around to uncover their dirty secrets, and the Galactic Patrol’s not interested in providing backup. They all but order him to stop making waves, kicking asses, and taking names. The harder Fargo works to keep his people safe, the more troubles he finds. Dragoons and pirates are stalking the outer system, while the planet itself is a snakepit of treachery, tyranny, rebellion, and corruption. Everyone wants him to fail, while taking the blame. 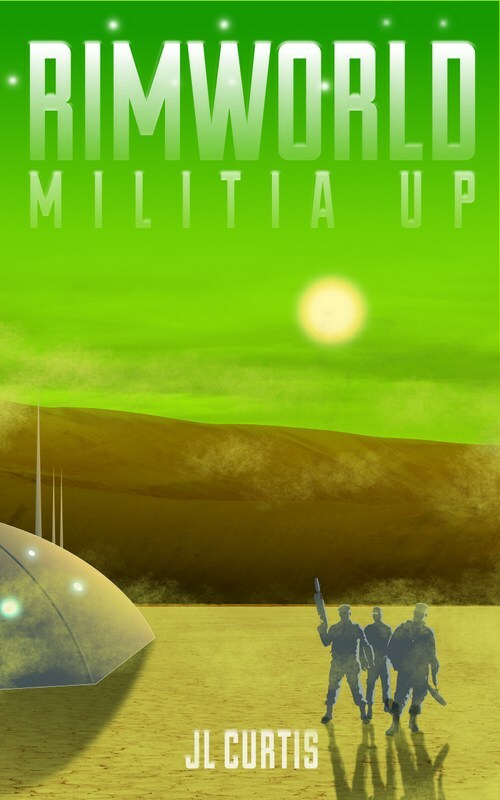 Check out the original post at Rimworld - Militia Up is Done (at last!). JL is an excellent storyteller and writer. His characterization is strong and consistent, and his plot is reminiscent of the good old stuff. I enjoy his writing, and I'd recommend it to anyone who likes science fiction. 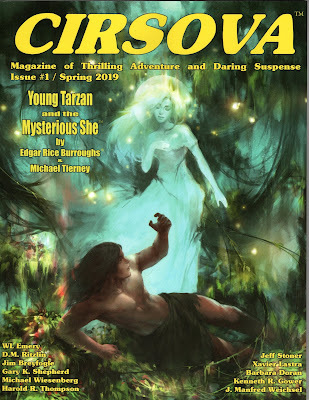 On April 3rd, 2018, I submitted a short story Deemed Unsuitable to Cirsova Magazine. On Friday, October 12th, 2018, P. Alexander emailed me and said that they had read my submission and enjoyed it; they were considering it for publication. On November 26th, 2018, P. Alexander made me an offer to publish my short story, Deemed Unsuitable. I accepted. My story will be published sometime next year. I am basking in my victory. I slipped a fresh clip into my revolver and slipped off the safety... and every firearm aficionado reading this story rolled his eyes and stopped reading, then gave the whole sorry business a one star rating on Amazon and explained why - the author is willfully ignorant. The same thing happens when horseman reads about horses. Lucky for writers everywhere, Blake Smith, an irregular member of the Mad Genius Club, has written a three part article on horses specifically for authors. I read all three parts, and it's an informative, easy read. I'll give it four stars out of five. I'd cheerfully give it one-half star, but I can't find a decent icon. The writing is very poor. In the first part of the book, the authors, editors, and proofreaders, all offer conclusive proof that none of them know anything about guns, hunting, or hunters. In the second part we're given equally solid evidence about their knowledge of motorcycles and the people who ride them. In the conclusion, the protagonist wins and doesn't deserve his victory, the villain is dispatched via suicide so as to safely shift any possible blame, and the final showdown is just bad writing, no more, no less. This is the last book by Patterson I'll ever waste my money on.